Once a tooth is removed the bone shrinks to help the body efficiently use its resources. It is important to preserve the bone ridge before this happens. The most effective time for this is during a tooth extraction. During this procedure, the body normally forms a blood clot in a large empty space. 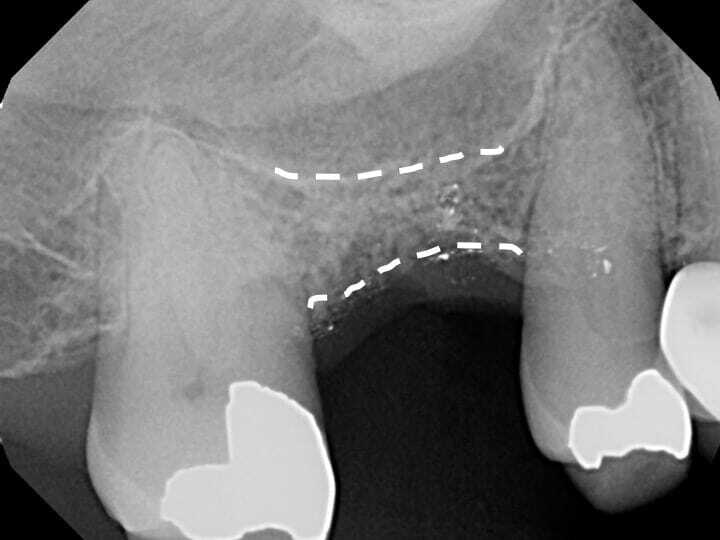 After the wound contracts during healing, the bony ridge has become much smaller, possibly too small for an implant. When we perform grafting, wound contraction is prevented, leaving the bone ridge in its original shape and ready for an implant. If you'd like to learn more about bone grafting for dental implants, Jacksonville & surrounding areas contact us today at one of our four convenient locations. 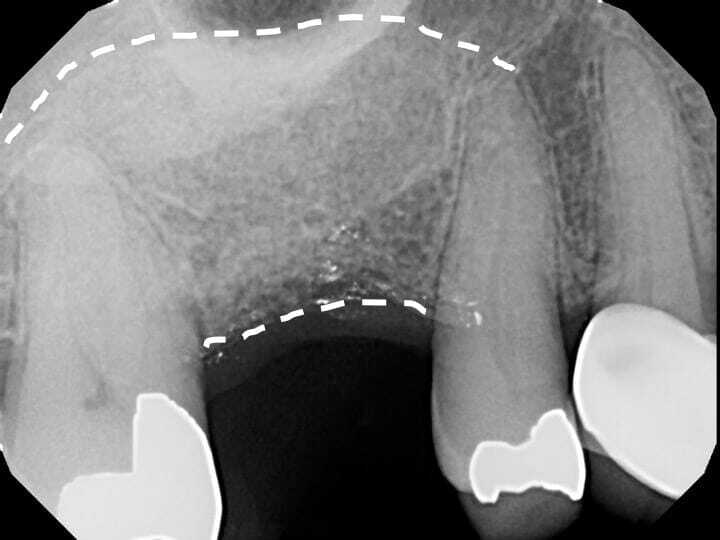 Sometimes the bone is severely reduced by trauma, infection or extended time without a tooth. 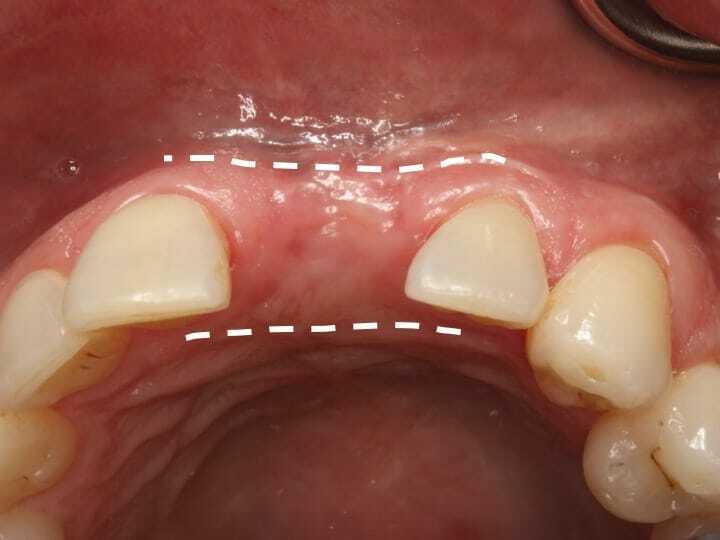 When this occurs, that bone needs to be rebuilt in a process called Ridge Augmentation. 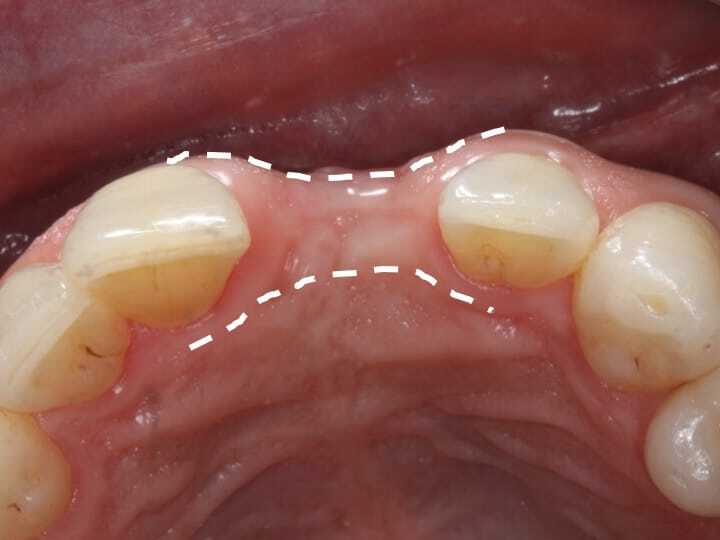 For this, bone graft materials must be placed under the gum tissue and shaped into the form of the original bone. 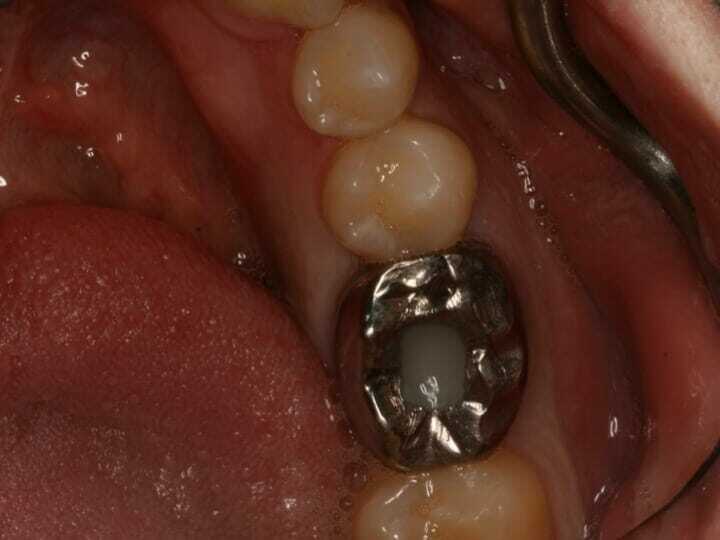 A dissolvable membrane is used to keep the bone graft protected. Sometimes, biological growth factors may be added to enhance the bone growth. Dr. Kuznia, Dr. Storch and Dr. Bianco typically wait between 4 and 6 months before augmented bone is ready to hold a dental implant. One of the most common areas for bone grafting for dental implants in Jacksonville is the upper back jawbone. 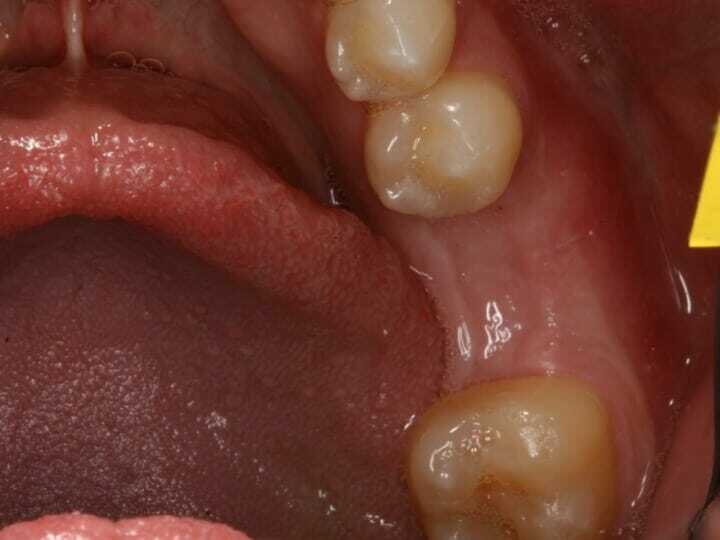 When our upper molars are removed, there is often only a small amount of bone between the teeth and the sinus cavity. 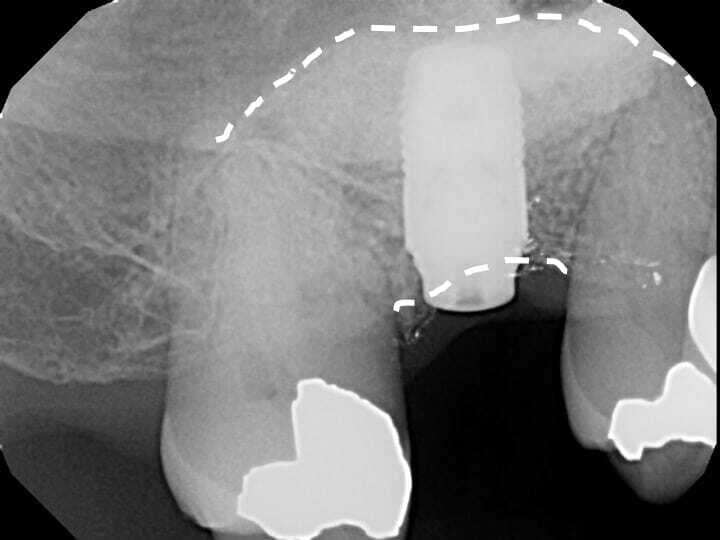 During bone healing, even with a ridge preservation, the sinuses tend to grow into this space, further reducing the available bone for implants. If need be, Dr. Kuznia, Dr. Storch and Dr. Bianco can perform a Sinus Graft, or, enter the sinus cavity through a window about the size of a dime to add a bone graft to this area. If you are considering getting dental implants in Jacksonville, Orange Park, or the surrounding areas, visit one of our four locations today! If this procedure sounds right for you and you’d like to plan ahead, we’re happy to help. Give us a call to discuss the cost of a gingival graft in Jacksonville, FL. We’re here to ensure you’re able to get the treatment you need for a healthy mouth. If cost is a concern, don’t hesitate to ask about your options. Our team will answer all of your questions about the procedure and its price, so you can make your decision comfortably with all of the knowledge you need. Contact us to learn more about gingival grafts and their costs. We have locations in Jacksonville Beach, Baymeadows, Arlington, and Orange Park, Florida, and the nearby communities.